Sunday the 16th. August is the day of the ManxCachefest. 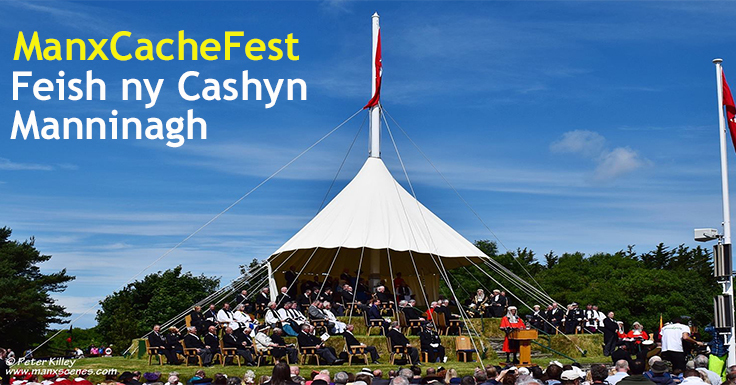 Find us in the ‘Fair field’ at the back of Tynwald Hill, the cultural and historical heart of the island; come and learn a little of the Manx language – which may come in useful when caching on the Isle of Man.